Are cakes their thing? 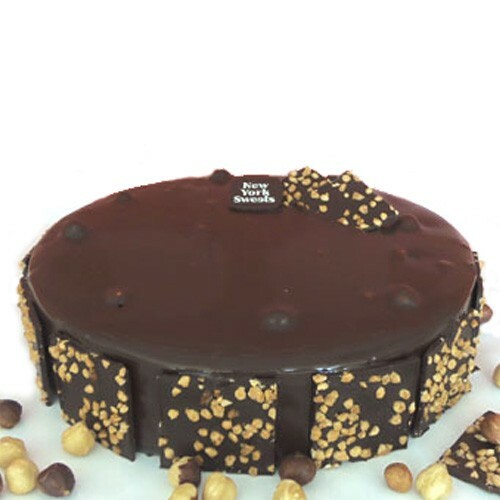 The Alcazar Cake is for the chocolate lover in your life! A delicious mix of dark chocolate and the finest of cream on chocolate sponge dusted with sugar powder and glazed with dark chocolate. Not only it is perfect for a birthday celebration, this yummy cake will also can also be enjoyed on any occasion!